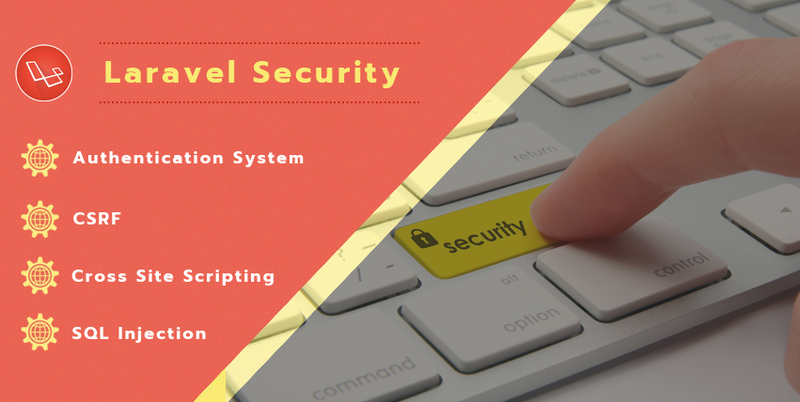 Built in security features in Laravel and best practices to make Laravel based web applications more secure. Digimoz is dedicated to empowering your digital business to move ahead of the competition through highly captivating and intuitive web and app designs that keep customers coming for more. We don’t just develop killer technology solutions; we deliver value. ©2018 Digimoz.com. All Rights Reserved.